This week NetApp finalized its acquisition of SolidFire, and we can’t wait to get started talking about it! To kick off our dive into SolidFire, we welcome longtime NetApp employee Andy Grimes, Principle Architect for Flash, who has been working closely with SolidFire since NetApp announced its intent to acquire the company. Andy brings his knowledge of SolidFire’s technology and business to the podcast to discuss how the two technologies differ, their similarities, and how the new acquisition fits within NetApp’s flash portfolio. 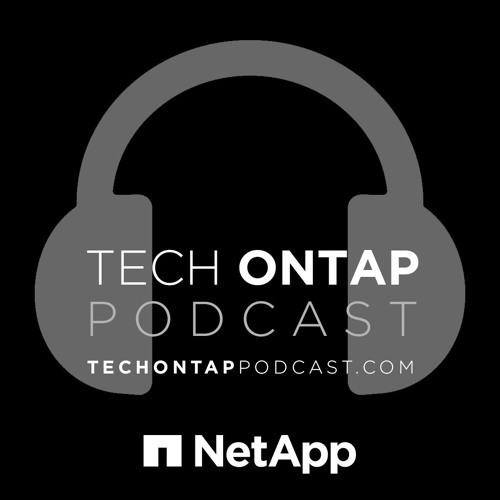 Whether you’re a customer, partner, or NetApp employee, this episode of the podcast will give you an overview of the all the latest news and a preview of everything to come.